Talking about the launch, the smartphone is up for it's launch at a special event in London on May 16. The site suggested the smartphone to be available for sale from May 22. 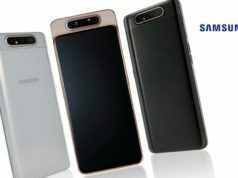 However, the company has planned to carry out global pop-up events on May 21 at various regions including the European countries to enable it's fans order the smartphone before it's official release date. 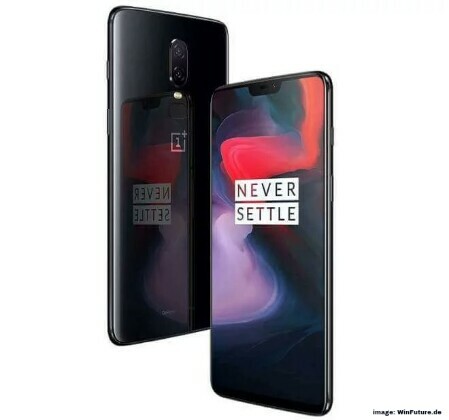 One of the most awaiting smartphones by Chinese smartphone maker, OnePlus, has finally surfaced online ahead of it’s May 16 launch. 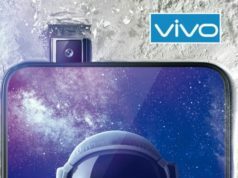 As per WinFuture.de, the e-commerce giant, Amazon Germany, accidentally listed the smartphone on it’s shopping portal along with high definition images and specs. The news spread like a fire among the tech enthusiasts and subsequently, the smartphone details were removed from the site. The link to the smartphone isn’t accessible any more. Talking about the launch, the smartphone is up for it’s launch at a special event in London on May 16. The site suggested the smartphone to be available for sale from May 22. 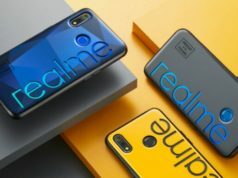 However, the company has planned to carry out global pop-up events on May 21 at various regions including the European countries to enable it’s fans order the smartphone before it’s official release date. The smartphone will OnePlus’s first flagship smartphone to feature glass chassis. We do not know if the details of the smartphone coming 2 days before is just a mere accident or a notice-me-stunt? Well, the answer lies with Amazon Germany and OnePlus only. 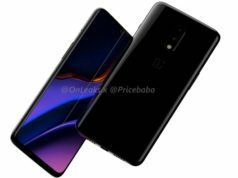 The OnePlus 6, as per the listing on Amazon Germany, will be available in two variants viz; 64GB and 128GB inbuilt memory. The 64GB variant would cost 519 Euros (Approx. INR 41,771) while the 128GB variant would be priced 569 Euros (Approx. INR 45,795). The site didn’t list the 256GB variant which was earlier confirmed by OnePlus itself. It will, reportedly, be available in Mirror Black and Midnight Black color variants. 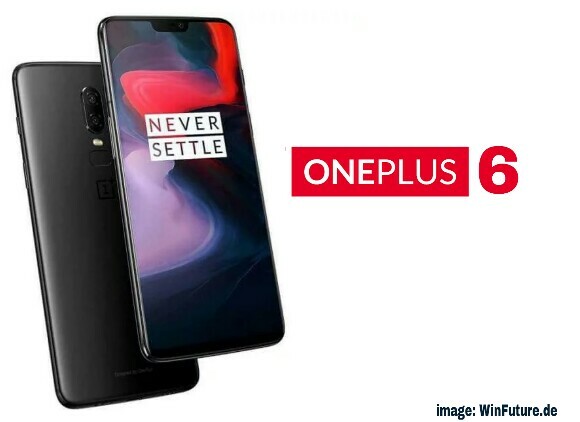 Talking about the specifications of the phone, as per the previous leak, the OnePlus 6 will sport 6.28-inch FHD+ AMOLED display with 19:9 aspect ratio and with Corning Gorilla Glass 5 protection. The smartphone is reported to be powered by 2.7GHz Octa-Core Qualcomm Snapdragon 845 SoC paired with 6GB & 8GB RAM. It will run on Android 8.1 Oreo OS most likely to couple with latest version of OxygenOS. 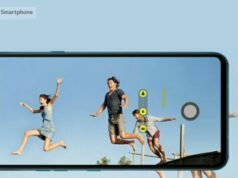 As for the optics, the smartphone is leaked to sport 16-megapixel front camera while a dual lens camera module at the back comprising of primary 16-megapixel sensor and secondary 20-megapixel sensor with an LED flash. 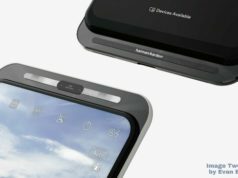 The smartphone is reported to pack 3,300mAh non-removable battery. The company has decided to carry on with 3.5mm audio jack in it’s this flagship smartphone. We have to wait for May 16 for the smartphone to officially launch to be able to give a confirmation on the specs, price and other details. Previous articleKarnataka Votes for Assembly Election 2018: Who Will Win This Time?